Hi there, how are all you lovelies doing?! 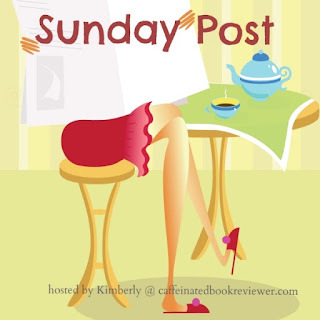 Since I haven't been posting as much as I did during my Summer Break, I thought it would be nice to join in on The Sunday Post. A weekly meme by Caffeinated Book Reviewer. A meme to recap your week, share news and showcase books and things you've received! I have been working; 5 days a week with the kids in my classroom. Next to that, I'm training to run a 15K over 7 big hills here in The Netherlands. I'm also going back to school on Thursday evenings to graduate as a gymnastic teacher, with this diploma/certificate I'm allowed to give gymnastics to the kids in my classroom myself! AND; I'm also preparing to move in the first week of October. Long story short; I'm BUSY! I have been reading though, I'm currently reading Letters to Eloise and a Dutch book called Vallen. 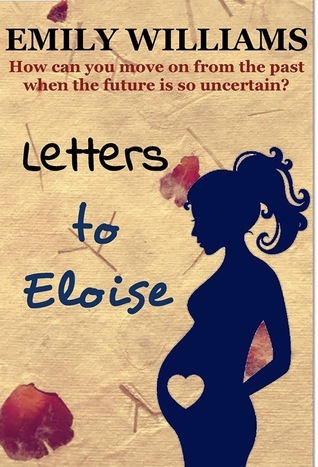 I hope to post a review for Letters to Eloise very soon. I haven't been accepting that much review requests, since my list is never ending right now and I'm trying to get through! I also want to read books with the book-club I'm a member of: Books Ever After. And I want to read books I want to read myself. So slowly but surely I'm getting through the list. Long story short; Have been reading, haven't been accepting reviews and slowly getting through my TBR-pile. So beautiful! Can't wait to put those books in my new bookcase in my new house, yay!! 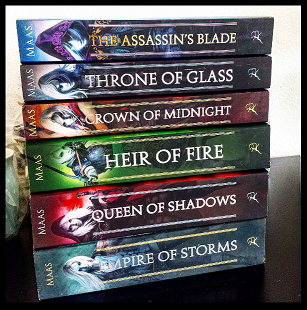 I didn't order Tower of Dawn yet, because it doesn't match these books.. So I hope it will get a different cover that matches these as well in the future. Well, if you've made it all through the end of this post, high five! 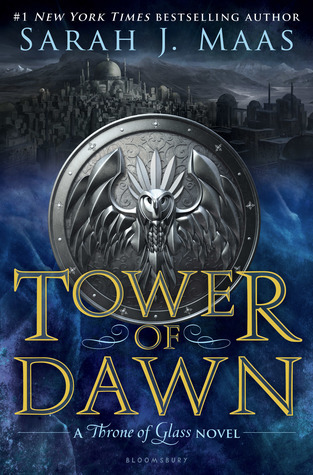 What's your opinion on the cover of Tower of Dawn?